]Ask people what is the first thing that comes to their minds when they think of advertising and most will say television or radio. For small businesses however, letterbox distribution is still by far the most cost effective form of advertising. ‘So what are the differences between Independent Letterbox and other letterbox distribution companies in Tasmania?’ I hear you ask. Well it’s simple really. Not only are we family owned and independent of the largest letterbox drop network in Tasmania, we love what we do. Independent Letterbox distributes up to 1 million flyers each week and has a network of over 6,000 walkers and 120 supervisors to co-ordinate distributions throughout the country. 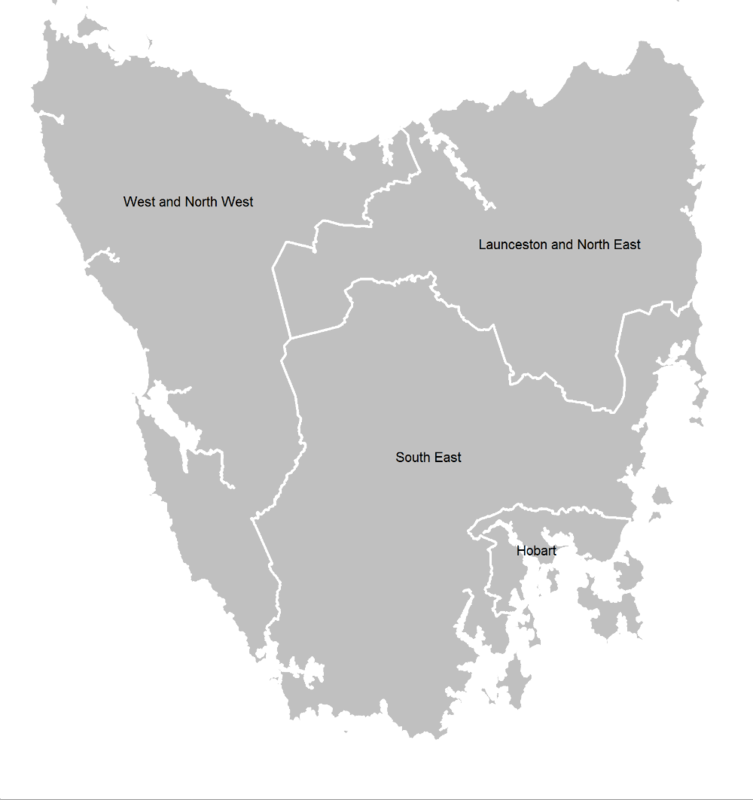 Distributions are carried out weekly between Tuesdays and Thursdays through all areas of Tasmania. So whatever your letterbox distribution requirements are in Tasmania, the team at Independent Letterbox are friendly and ready to help.